Are you a first time homeowner? A renter? New to your neighborhood? What every person in every neighborhood all around the world wants is a beautiful space to call home. That extends not only to our own homes, but the homes of our neighbors. How our homes look plays a part in the property value of our neighborhood, and that extends to our yards. Feeling uninspired with your foliage and needing to perk up a tree that you may have in your yard? Making sure you keep up with the Joneses to ensure that your house isn't the eyesore on the block by bringing in a professional to make sure that your yard is up-to-snuff is a tried and true technique. After all, an overgrown tree is going to cause the same visual agony in your yard as would an expanse of dead grass. Everyone wants their neighborhood to have a well-kept and cared for look. Make sure your front yard does its part, and make sure you get the tree professionals of Goshen Tree Care in to take a look at your tree situation! If you are feeling like your yard has a tree that is too scruffy and overgrown to maintain the pristine look that the rest of your neighbors seem able to maintain you probably need to get a professional in. A simple tree trim can be quick and painless on your wallet, which is more than can be said for the frustrated glares you will get from neighbors if your yard does not improve! Additionally, consistent and proper tree trimming habits will ensure that your tree's foliage will grow more evenly, ensuring that your yard will continue to look put-together and pristine for years to come. Have flowering trees? Tree trimming is even more important to ensure your tree maintain its health and vitality, which will be reflected in its beauty for all the neighbors to see. Using a wide variety of professional grade tools, our professionals are able to trim all varieties of trees to maintain their health and vitality for years to come. We understand the range of tree trimming styles that exist, and are more than willing to do whatever you request to make sure you get your dream yard when we are through. Not only is proper tree care sure to add an aesthetic boon to your home's overall look and feel, it will also ensure that your home stays cooler in the summer and that your home remains an inviting place rather than an eyesore. 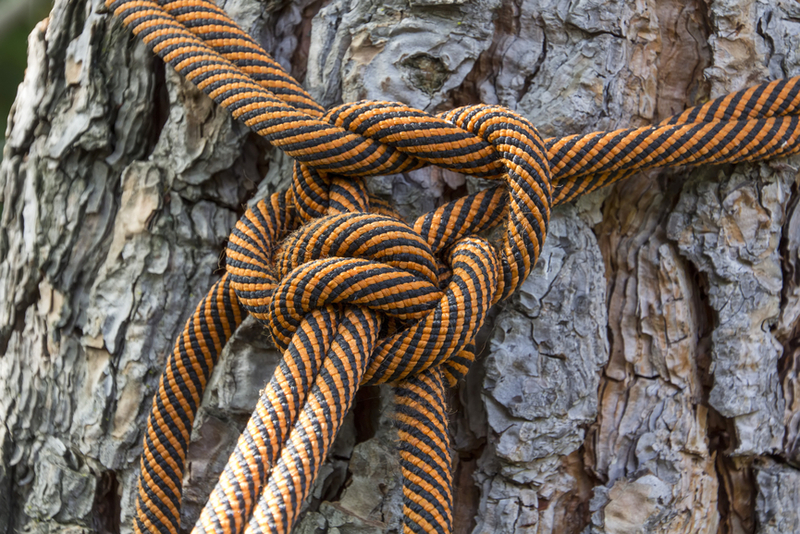 The pros at Goshen Tree Care understand the need to get your tree situations squared away quickly and painlessly. 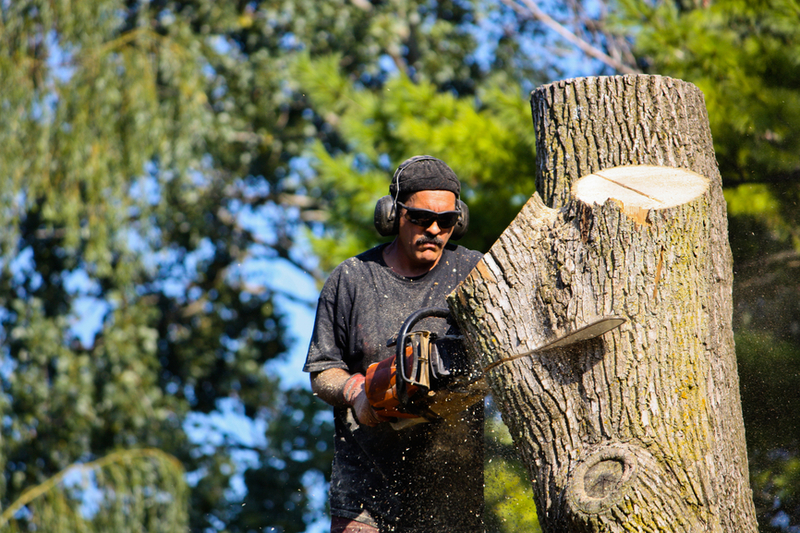 Using high-end cutting instruments and making use of their years of experience, this tree team will be sure to get your yard back to looking fantastic. 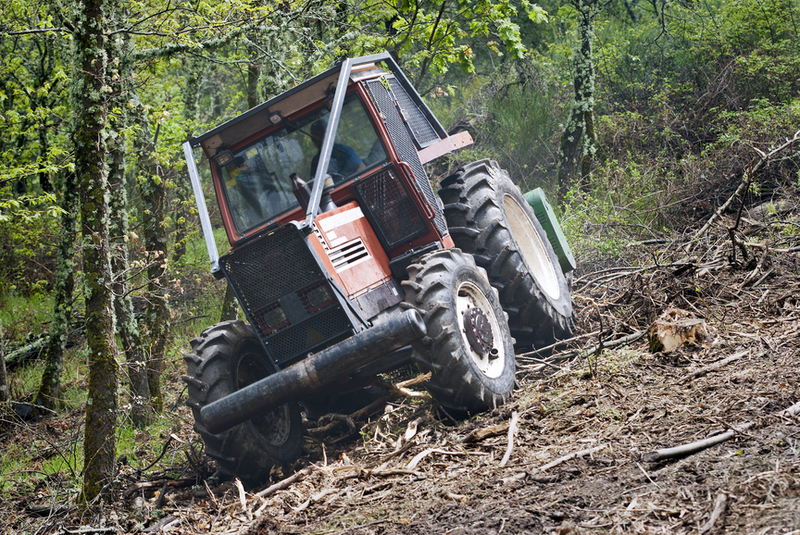 All the return clients the company works with wouldn't be wrong, so take their continued patronage as a sign and check out what Goshen Tree Care can do for your yard today! Trees require a lot of care and looking after, something that the folks at Goshen Tree Care understand innately. Tree care can make all the difference in the manageability of your yard and the beauty of your trees. 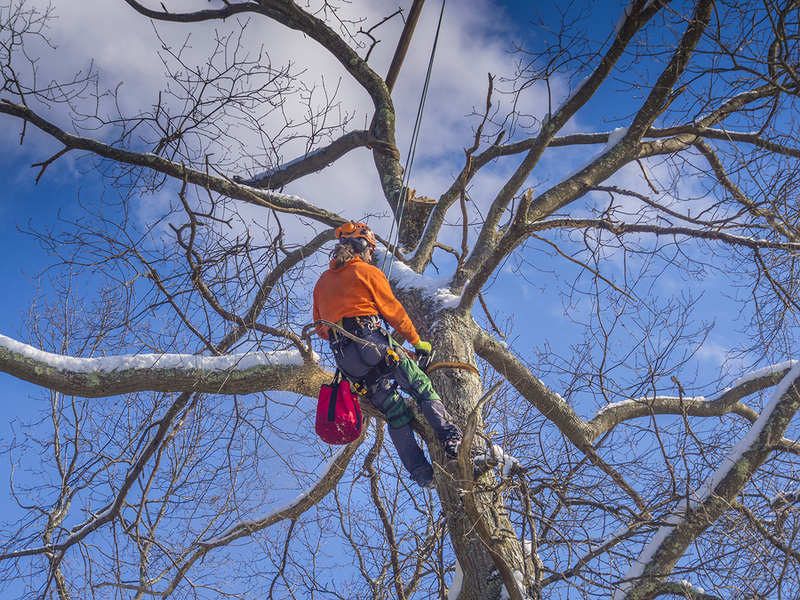 Plus, proper tree trimming can prevent emergency tree repair after storms damage trees because proper trimming keeps trees healthy and able to withstand the weather. Plus, to improve the aesthetics of s yard or garden, proper tree trimming can make all the difference between a good looking yard and a shoddy looking one. Tree trimming can make all the difference in the aesthetics of your yard and keep your trees safe in times of storm. If you have s tree or shrub that just needs a trim, or if you have a whole tree that you need cut, there is a large range of options with this organization. Different tree cutting techniques depending on your particular trees and how you want your yard or garden to look are all determined in consultation with the client. No two trees are the same, and our professionals treat each tree and shrubbery as unique. 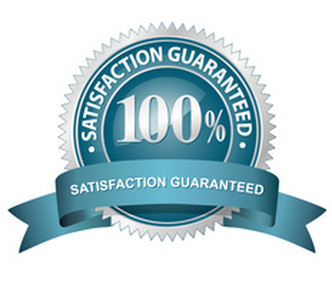 Our professionals can easily complete tree crowning and tree crowning reduction as well as standard pruning. 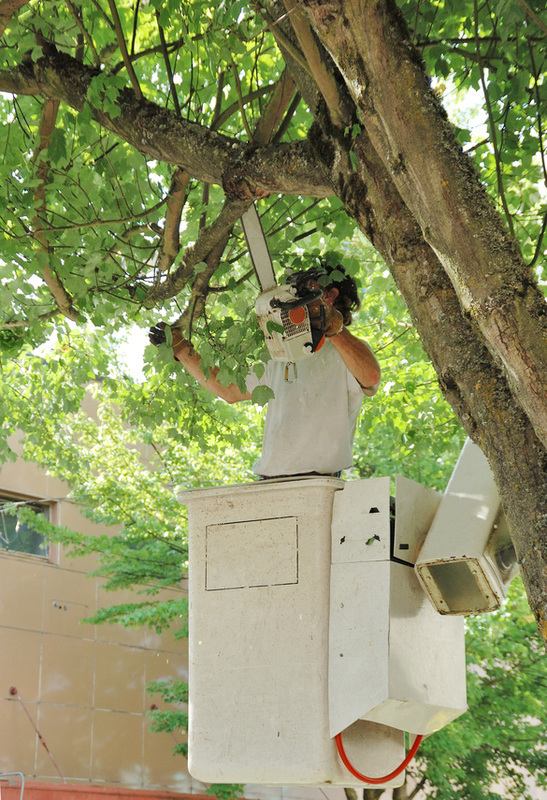 If you have flowering trees or shrubs, you understand how important proper pruning is to the health and well-being of your tree, a concept which the professionals at Goshen Tree Care understand as well and can carry out admirably. Ranging from whimsical topiary tree art to maintaining the regal simplicity that an old oak tree or pine tree can bring to an open space, tree trimming provides a wide range of options for the look of one's yard or wooded land. Ensuring that trees are properly trimmed can prevent long branches ripped down in times of storm and reduce the impact of diseases, as a tree will be looked after regularly. Ensuring a proper trimming schedule for your trees will keep your yard looking tip-top all throughout the year, but it will also prolong the life of your trees and maintain their health. 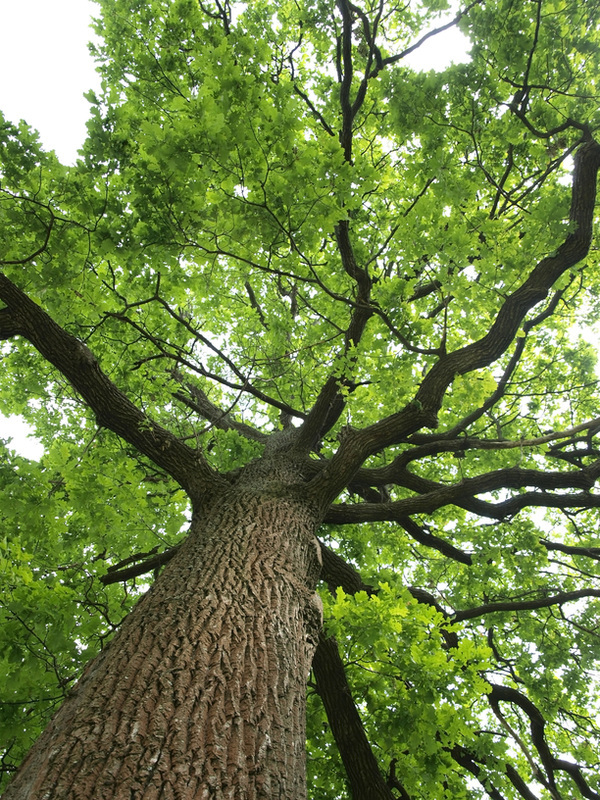 Like hygiene and upkeep in humans, trees flourish best when they are properly cared for, and this includes regular trims on top of plenty of sun, water, and fertilizer. With professionals ready and willing to assist in trimming all breeds of trees, we are able to assist in whatever look you want your tree trimming to result in for your yard. A 24-hour hotline ensures that someone will be on hand to answer any questions you may have about the possibilities for trimming your trees, or any requests you may want to make for the style of trimming. We love trees, and we know how to keep them healthy and make them look their absolute best. Save yourself the headache and stress of trying to manage the trees in your yard along with the other million things on your to-do list each day. Instead of pulling your hair out, why not trust the professionals to keep your trees looking fresh all year?